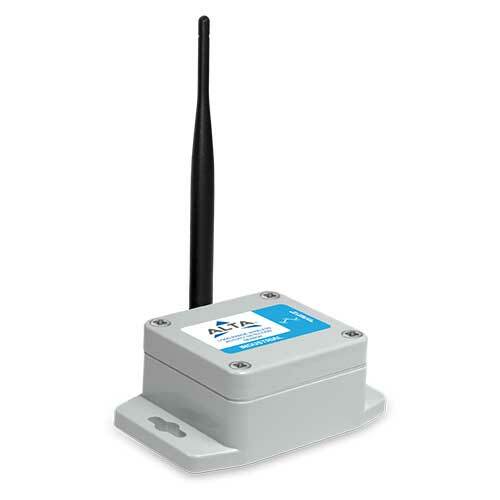 ALTA wireless activity detection sensors can be used in a host of applications where detecting vibration, or sudden movement etc. is required. 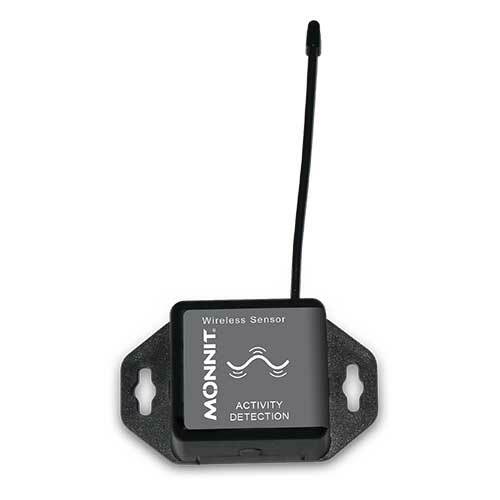 This version of the activity sensor detects sudden movement or non-movement of a given device or surface, and alerts you of the change. 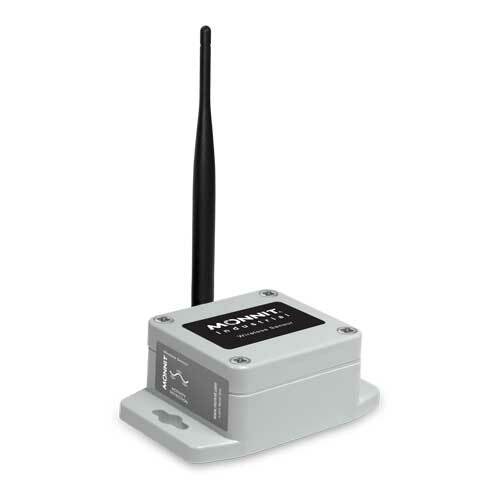 Actual price for this sensor available by adding to cart and receiving quote! 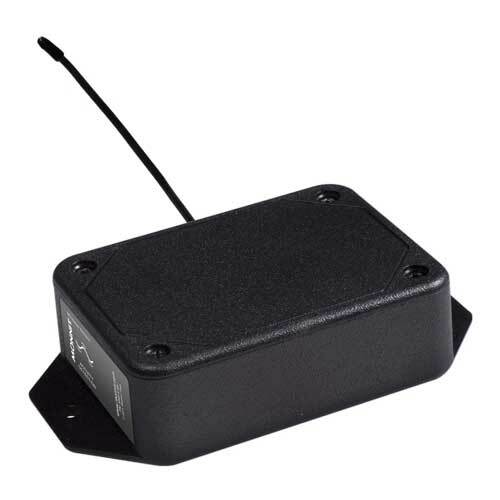 ALTA sensors offer 3 to 4 times the range of standard sensor platforms, extending non-line-of-sight reach to an exceptional 1,200+ feet through walls (12-14 walls typical). Using Frequency-hopping Spread Spectrum (FHSS) also allows ALTA sensors to have better interference immunity from other wireless devices. 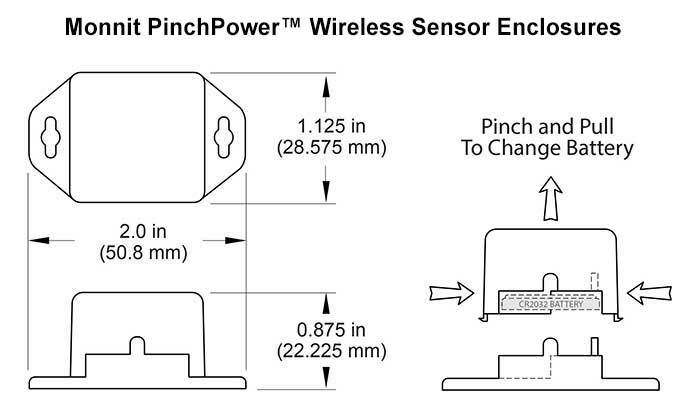 AA and Industrial sensors typically last up to 12+ years. 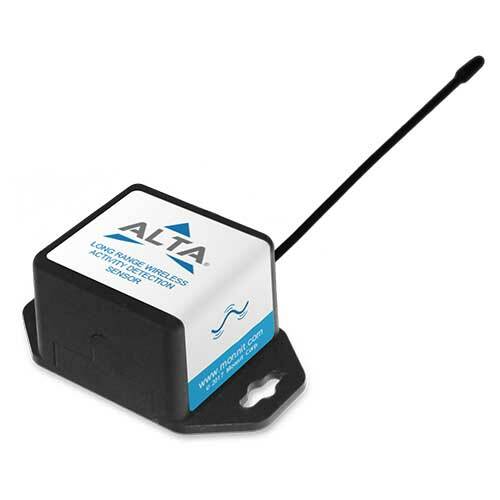 ALTA products employ Monnit's new Encrypt-RF® Security (256-bit Diffie Hellman key exchange and AES-128 CBC encryption for all sensor data messages), so security is maintained at all communication points from sensor to gateway, gateway to software, then back again. Tell if a motor or machine is on or off.